High-end makeup brands like Urban Decay, Tom Ford and Anastasia Beverly Hills seem to have a stronghold on the eyeshadow palette market, but that doesn't mean you can't find impressive options at a lower price point. 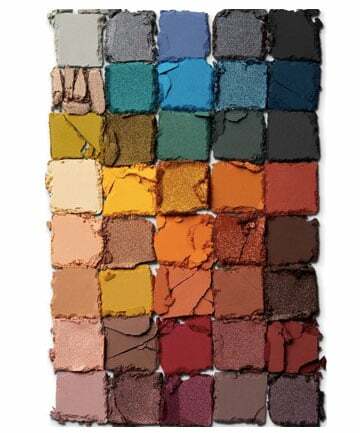 Sure, lots of drugstore palettes are, admittedly, ideal for entry-level users. However, there is a handful out there that even makeup artists keep in their kits. Prioritizing quality above all else, we asked several pros to share which budget eyeshadow palettes were their favorites.